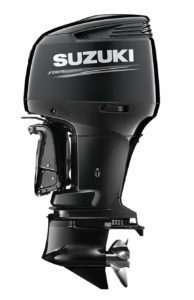 Suzuki V6 outboards have some impressive offerings for both offshore and inshore fishing boats. The Suzuki DF300AP provides a still-powerful but less weighty option than the DF350A. 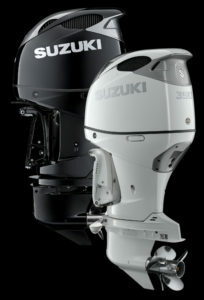 The 4.4 liter V6 Suzuki DF350A 4-stroke outboard grabbed a lot of headlines when it was introduced a couple years ago, but that powerhouse – the biggest Suzuki outboard ever produced – isn’t the only V6 in their line-up. Far from it, in fact. Suzuki has two more V6 platforms, producing from 225 to 300 horses. The next-biggest model in the line-up is the DF300AP, which tips the scales at 639-pounds with a 25-inch shaft. That means it shaves down 88-pounds, as compared to the DF350A. Displacement is a hefty 4.0 liters (245.6 cid), with a bore and stroke of 3.81 x 3.46. A nifty perk that comes with the DF300AP is Suzuki Selective Rotation, a feature shared by the newer V6 models. This allows the engine to spin the prop with either standard or counter-rotation. This greatest advantage of this ability is really felt by the boat-builders, since they can order all identical motors then set them to spin as appropriate when they hang them on a transom. But there’s an advantage to the consumer, too. If you own one of these engines it’s bound to have better resale value because of its adaptability. Someone looking to swap out a motor on a twin-engine boat won’t have to hunt around to find one that spins the right way, because in this case, it can spin either way. And like all the Suzuki V6 offerings, the DF300AP has multipoint sequential EFI, variable valve timing, multistage induction, and Suzuki’s anti-corrosion system. The Suzuki DF250AP is one of three 250-hp models on Suzuki’s roster. The DF250AP is closely related to the 300-horse model, but Suzuki has a couple other offerings at this power increment as well. 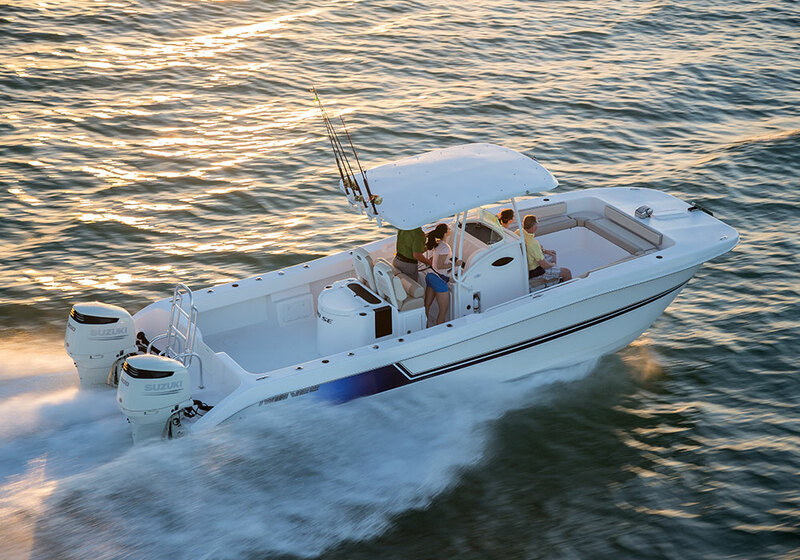 The DF250SS, while it shares the same basic specifications, is designed to perform with the kick of a 2-stroke and provide the neck-snapping acceleration desired by many flats boat, bay boat, and bass boat owners. This is attained mostly via digital remapping. The variable valve timing and intake path coding is specific to the SS model, to take full advantage of the variable intake. Nail the throttle and the incoming air is routed to increase velocity, and boost low-end torque. Once engine rpm comes up the air is redirected to prioritize volume. Captains who can’t bear to give up that 2-stroke feel but want to enjoy the fuel economy and sound levels that go with a Suzuki DF 4-stroke will eat it up. The SS series is designed to give you the best of a 2-stroke’s performance, with four-stroke efficiency and reliability. Suzuki’s third offering at the 250-horsepower mark is the DF250. This engine has 220.5 cid, and weighs 33-pounds less than the AP model. The 3.6 liter block has been around for a while, but the fact that Suzuki still produces it tells you something – if it ain’t broke, don’t fix it. The DF250 and its slightly less-potent sibling, the DF225, are also still available with mechanical throttle and shift, which makes them an excellent choice for repowers – or for you guys who just can’t bear the thought of having a fly-by-wire boat. 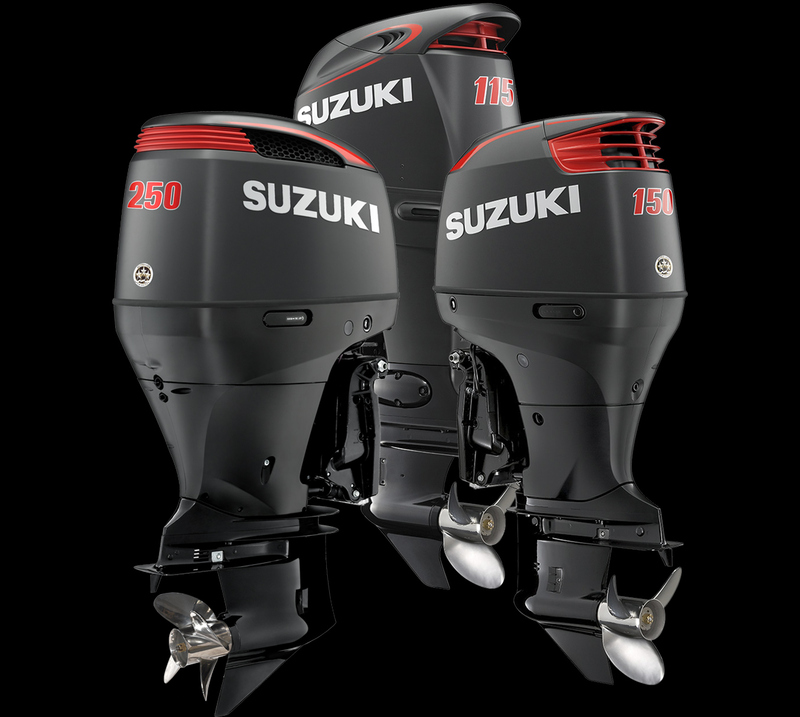 Beyond those we’ve already mentioned there’s a long list of features shared by Suzuki V6 outboards which sets them apart from the competition. Take the offset drive shaft, for example. It moves the powerhead forward of the shaft, improving the engine’s balance on the transom and reducing vibrations. Or consider the self-adjusting timing chain, which doesn’t require regular adjustment or maintenance. And note that the DF350A can be mounted on 27-inch centers and all of the other Suzuki V6 models can be mounted on 26-inch centers. Speaking of the 350-horse model: need we point out that this is the only V6 outboard in existence to utilize contra-rotating propellers? That means it can swing 80-percent more blade area, boosting lift and reducing prop slip dramatically. Getting a large boat – a very large, heavy boat – out of the hole is a completely different story with these engines on the transom. Added bonus: dockside handling, especially in reverse, is greatly enhanced. The DF350A is, without question, one of the most impressive outboards on the water – V6 or otherwise. What about the reliability factor? Suzuki has a solid rep, backed up by their willingness to boost the standard-issue three year warranty to their “Gimmie Six” extended protection plan. 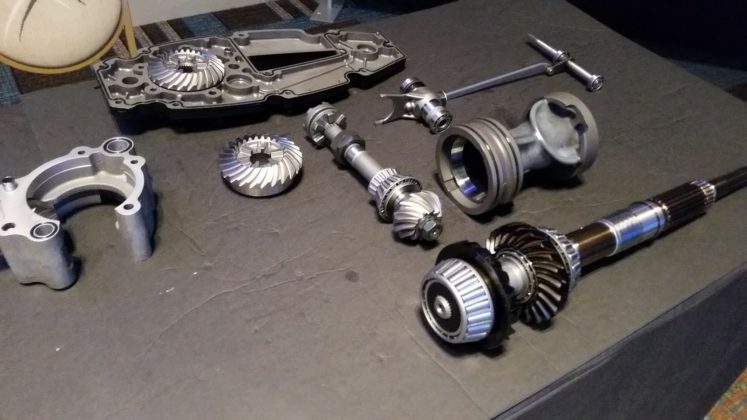 This author can’t help but note, I’ve owned a pair of Suzukis for nine years and over 2,000 operational hours, which have had to go to the shop exactly twice – and even then, only for minor parts replacement. This is a history indicative of the experience many Suzuki outboard owners enjoy. You simply can’t find better reliability than that in an outboard, bar none. 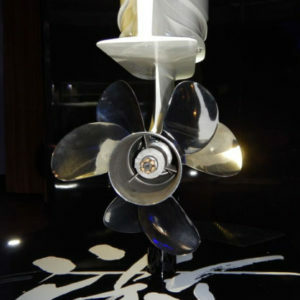 For more information on any of these models, visit Suzuki Marine. Get more about Suzuki on BD.